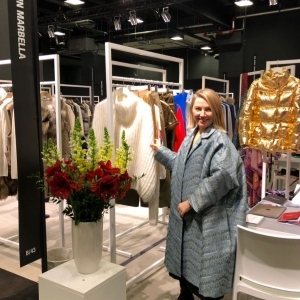 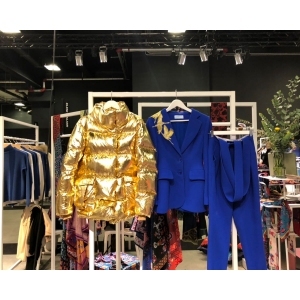 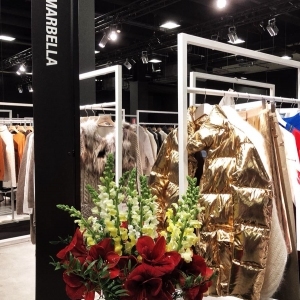 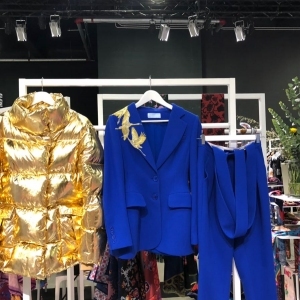 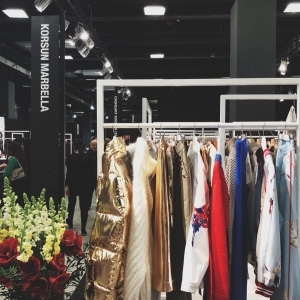 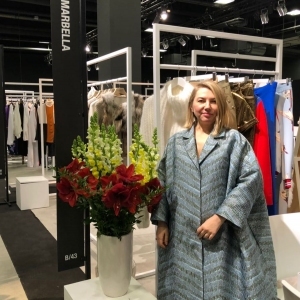 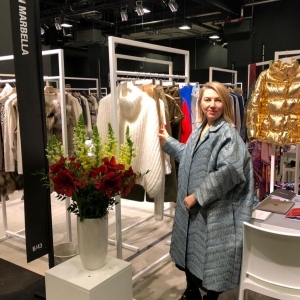 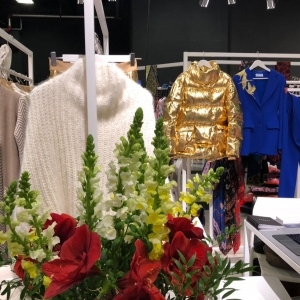 On 24-26 of February Korsun took part in one of the major fashion events — international exhibition Pitti Immagine, under Millan fashion week. 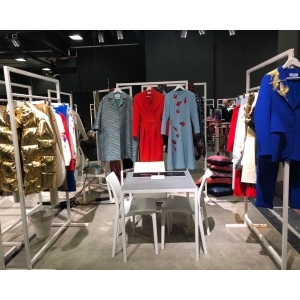 Super — is an enclosed presentation of the designers' collections from the worldwide. 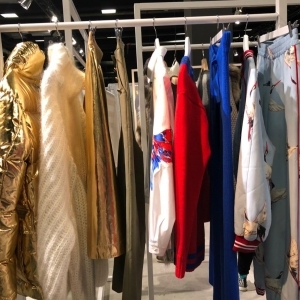 Pitti Immagine chooses only superselect, highly innovative and worth brands. 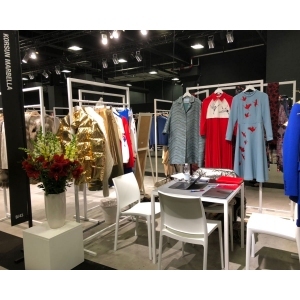 And we are proud that Korsun is one of them. 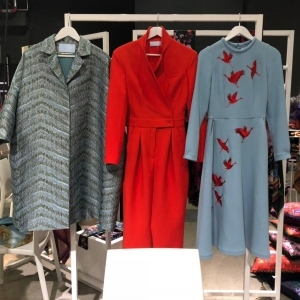 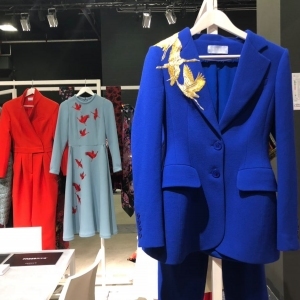 Korsun presented to buyers and press its new, vivid and authentic collection, which is dedicated to cranes. 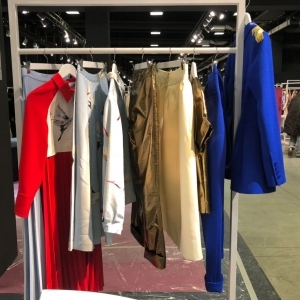 Agile and rich with refined silhouettes and color, the collection was featured by the guests, and we are glad to meet reviews and notes about the brand on top European fashion websites.